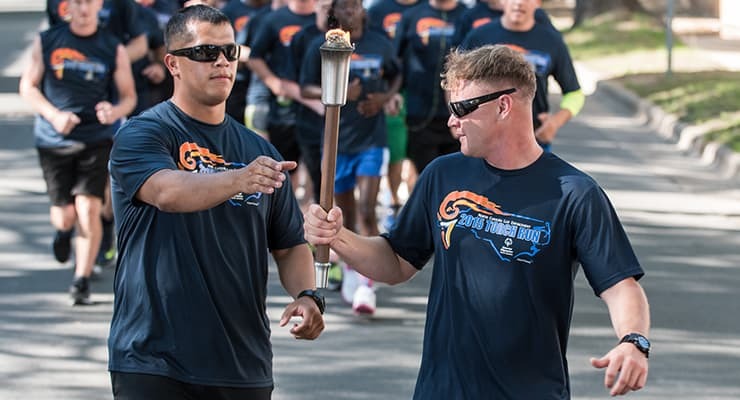 To get involved with the Law Enforcement Torch Run®, call the Special Olympics North Carolina State Headquarters at 919-719-7662 or e-mail the NC Torch Run. 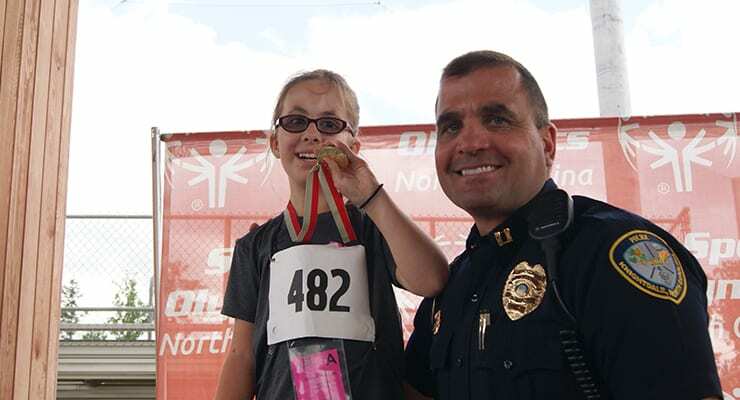 As an officer, organize a fundraiser, participate in a relay and encourage a local business to make a contribution or sponsor your Torch Run event. 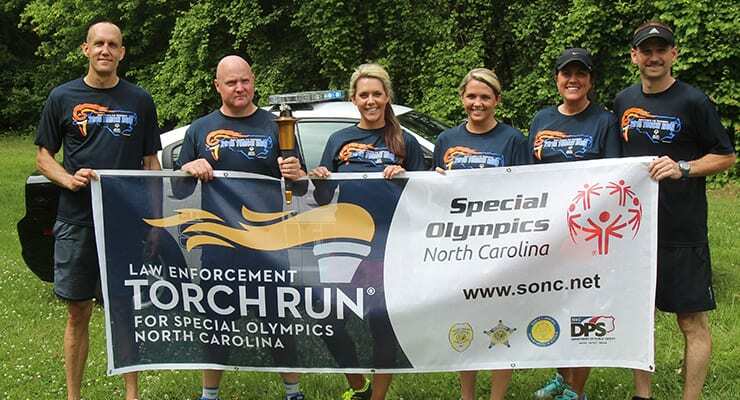 The Torch Run is one of the best marketing opportunities available. It provides the opportunity to help a worldwide movement, while enhancing the public image of major donors. 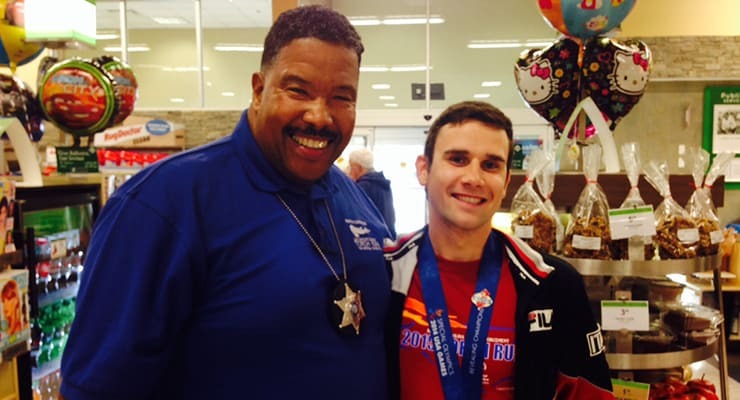 Via the Torch Run, sponsors can partner with one of the most highly respected groups in the world – law enforcement!